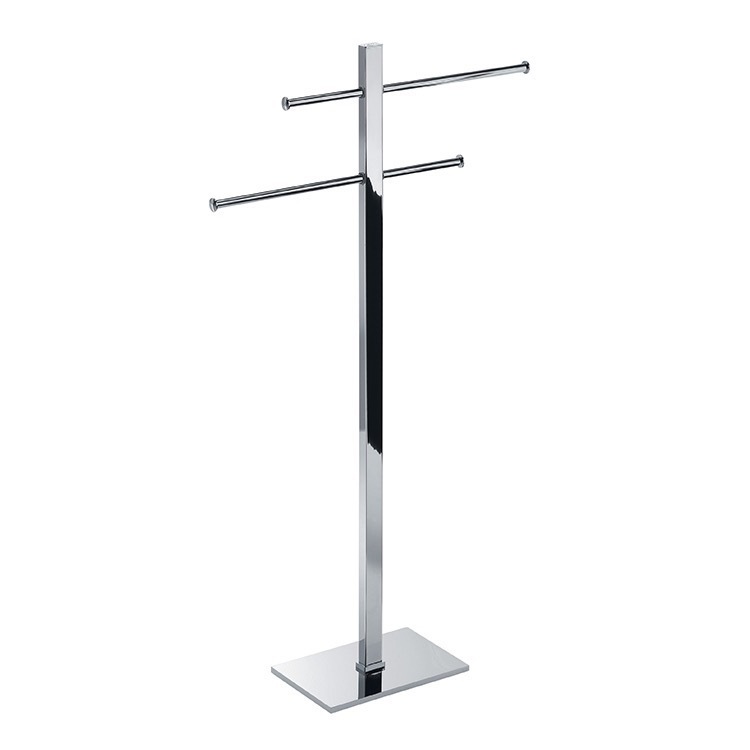 Modern, unique free standing chrome towel stand. 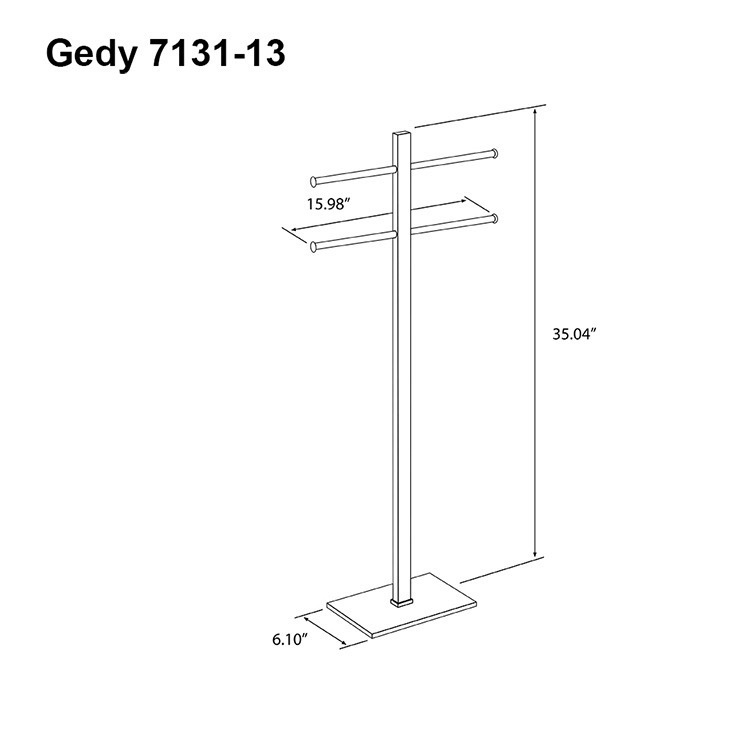 Decorative towel stand with 2 sliding rail(s). This beautiful towel stand is made out of stainless steel with a polished chrome finish. Made by Gedy.